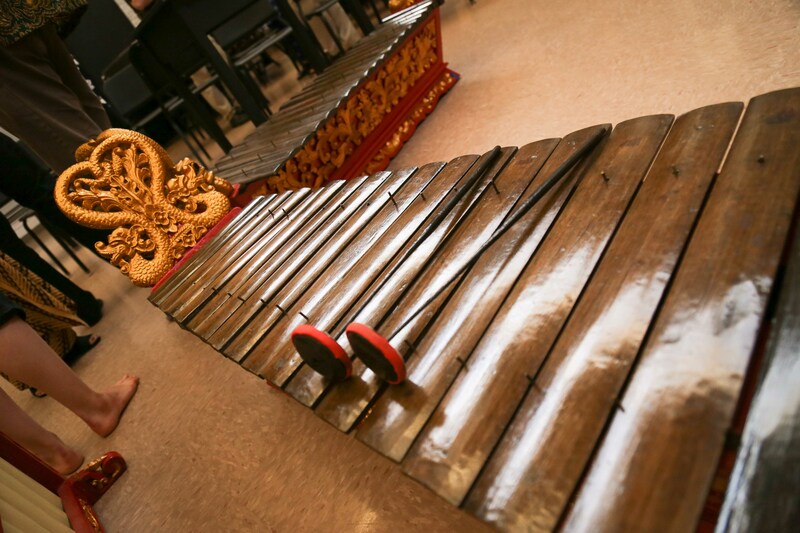 The gamelan is a massive, multi-piece set of percussive instruments from Indonesia. Goshen College wants to say terima kasih. This phrase, Indonesian for “thank you,” literally translates to “receive love.” President Rebecca Stoltzfus shared this important phrase from her time living in Indonesia during a dedication ceremony on July 1, 2018 for a very special gift to the college: an Indonesian gamelan. 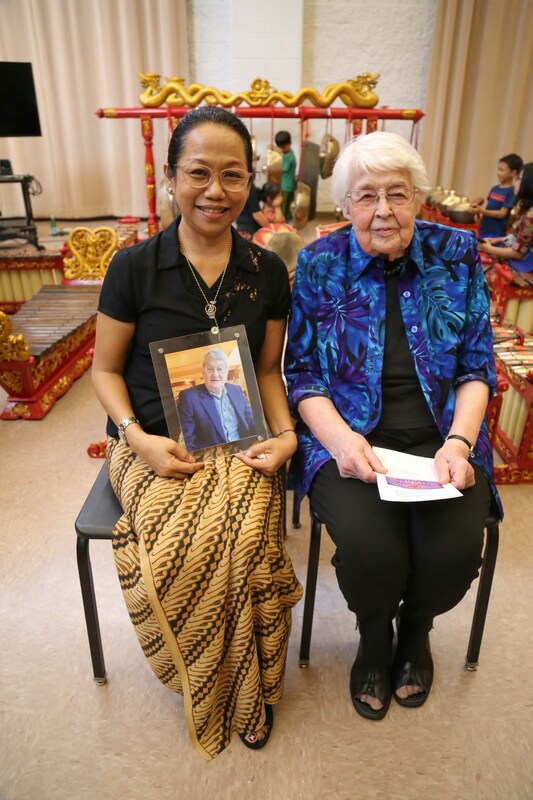 Reti Gingerich (left) holds a photo of her late husband Duane Gingerich ’69 who donated one of their gamelans from Indonesia to the college in honor of Mary Oyer ’45 (right). Gingerich had a lot of love embodied in this gift: love for art, love for Dr. Oyer and love for Indonesia. Gingerich was a student of Oyer’s during his time at GC and had taken a class, The Arts, with her. 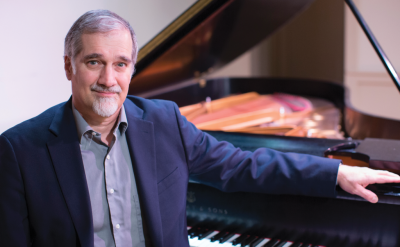 Even if it was the only B he ever got in his many years of education, the class significantly impacted him, and his one request was that the ensemble be named after Oyer. Gingerich’s connection to Indonesia began shortly before graduating from Goshen College. 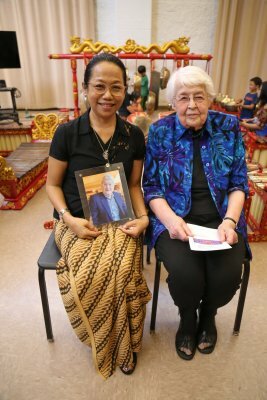 He spent time in Indonesia under the Mennonite Central Committee PAX service program from 1965 to 1968, and then moved there in 1982. He spent the last 15 years of his 26-year legal career in Jakarta as an international partner with the global law firm Baker and Mackenzie. Professional gamelan players demonstrate how to play the complex instrument during the dedication ceremony on July 1, 2018. 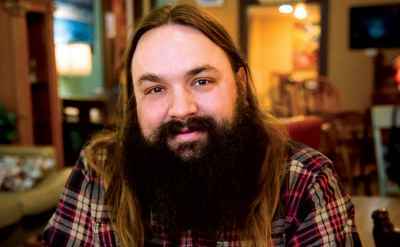 “Duane loved Indonesia,” said his wife Reti, whom he married in 1986. His love for the culture was shown through his collection of Indonesian antiques, including two gamelans. The word “gamelan” comes from the Javanese word “gamel,” meaning to strike or hammer. Gamelans typically feature a variety of instruments similar to xylophones, drums and gongs. Many of these pieces are very large; the biggest gongs can weigh up to 100 pounds on their own. In the case of GC’s gamelan, there are two of each instrument, each with two different tuning systems. The rhythmic, eastern-style music is very spiritual in Indonesian culture and often includes supplementary, symbolic dancers and vocalists. 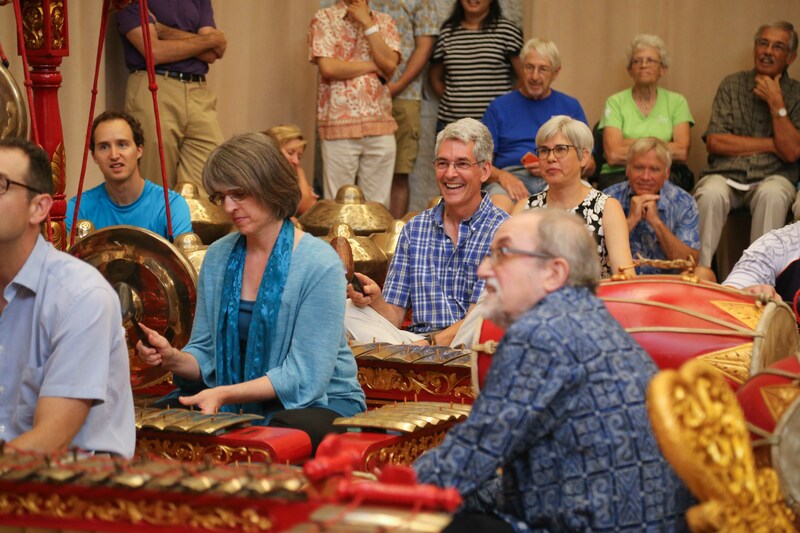 During the Nyai Oyer Gamelan dedication in July 2018, campus members had an opportunity to play the instrument as well. After being refurbished in Indonesia, the instruments all were dismantled, labeled, wrapped and packed to be shipped to the United States. This process took months to complete. Having an instrument of this cultural significance is invaluable for the college. It’s priceless and one of only around 100 that exist in the United States. The college intends to use the instrument for two purposes on campus. 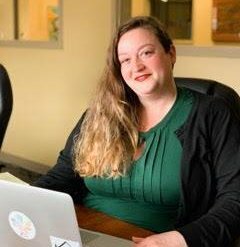 Goshen students will learn to think about how they read, study and honor music in their own cultures and others as well. 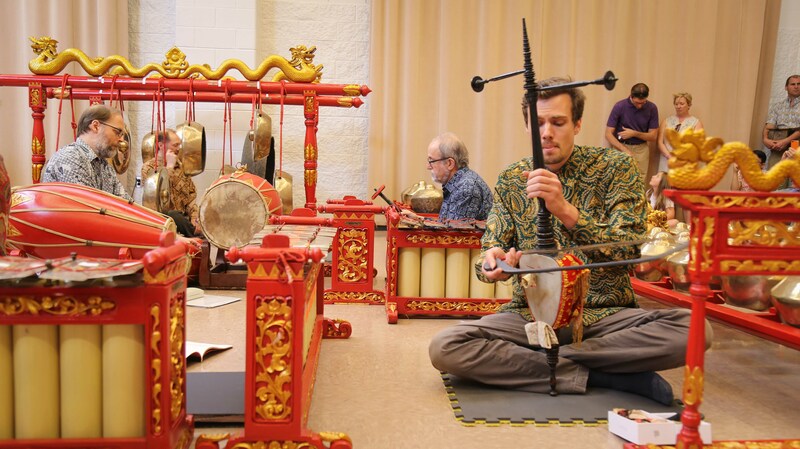 As well, the gamelan will be used for outreach to other colleges and universities, elementary through high school students and visiting civic and cultural groups. The gamelan finally getting to Goshen College means Gingerich finally gets to say terima kasih.